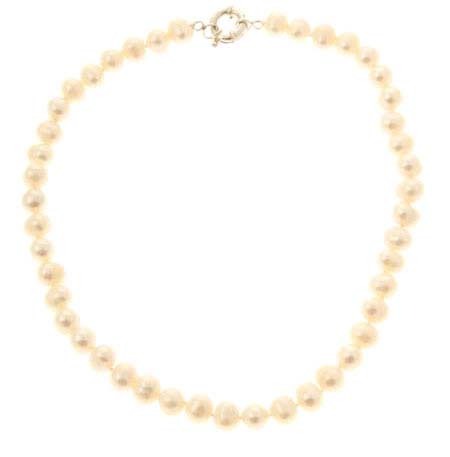 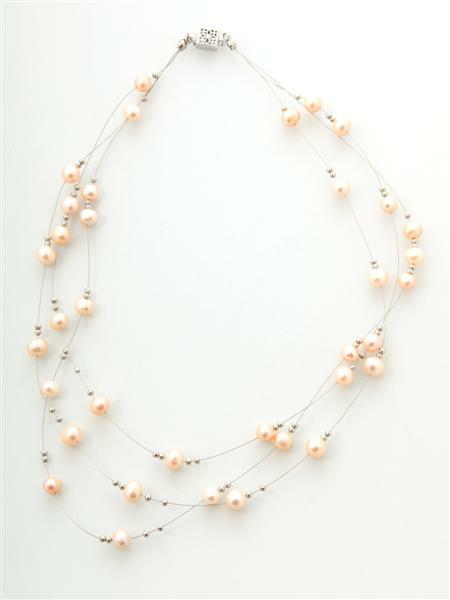 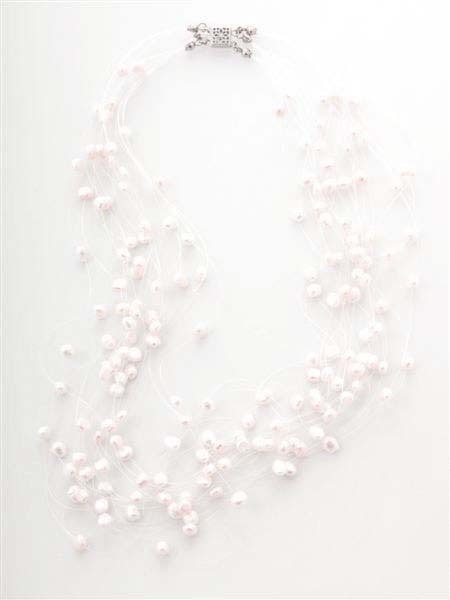 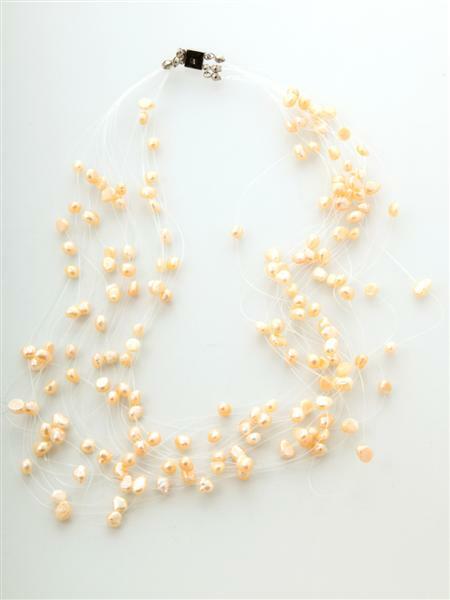 The Bijoux Pearls Collection showcases jewellery made from Chinese freshwater pearls. 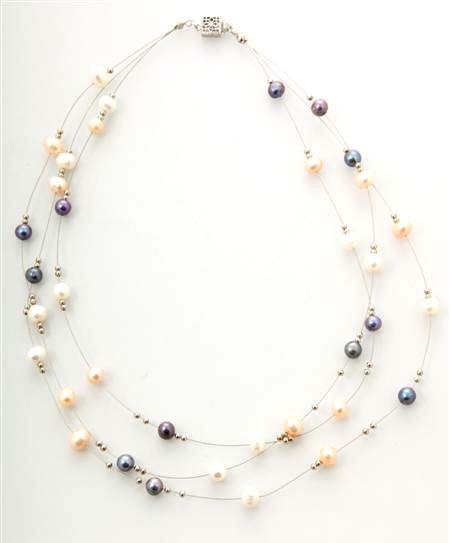 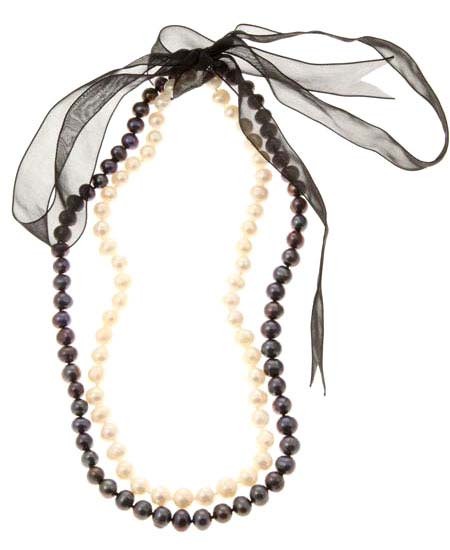 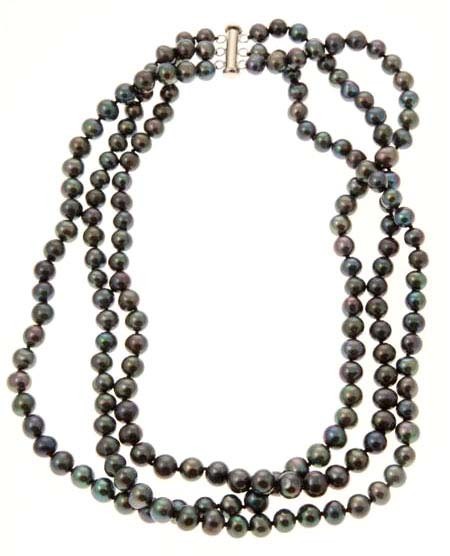 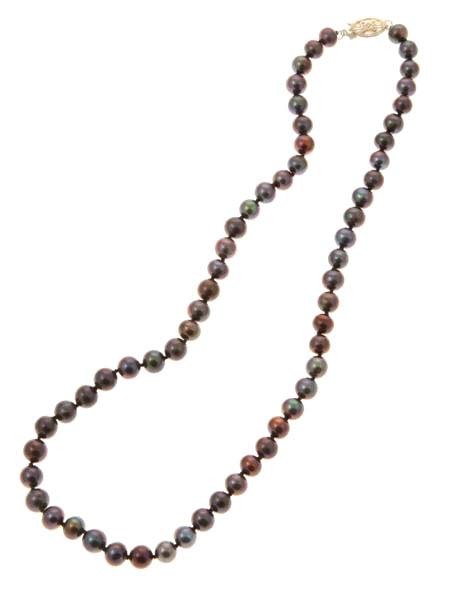 From classical to contemporary styles and in a range of colours, pearls can be worn in a multitude of ways. 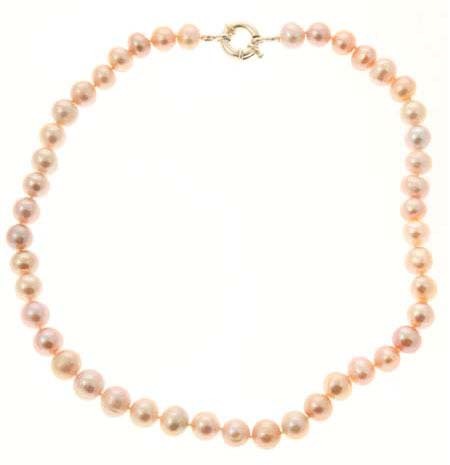 We will be updating our Pearl jewellery regularly.